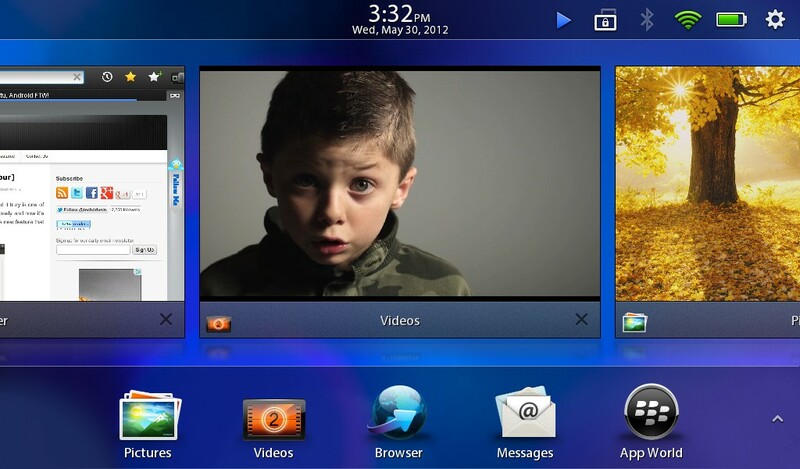 How to Connect Blackberry Playbook with Ubuntu 12.04 for File Transfer? I bought a Blackberry Playbook recently, primarily because of its rock-bottom pricing which suddenly made it an excellent value-for-money Tablet. It was the base 16 GB version and when I tried connecting it to my Ubuntu via USB, Playbook was just not being automatically detected as a USB device. I have used several Android devices with my laptop and they all seemed to work just fine and file transfer was a breeze. 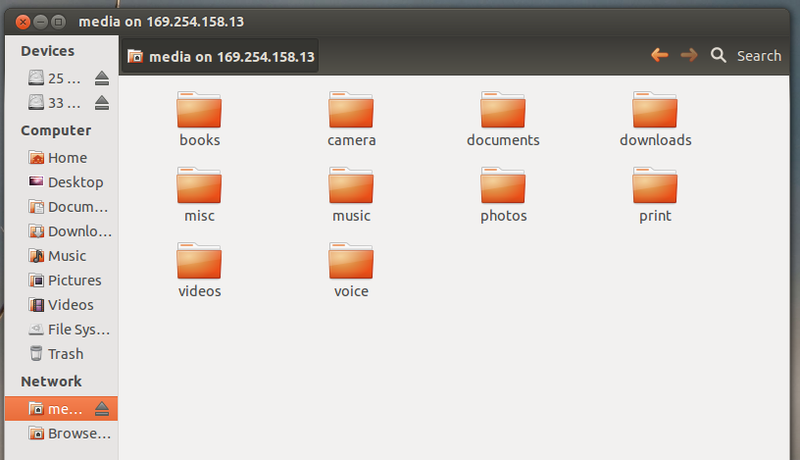 Anyway, here is how I finally made it to work with my Ubuntu 12.04 laptop. Theoretically speaking, following steps should help you connect Playbook with almost all major Linux distros, not just Ubuntu. Read on. 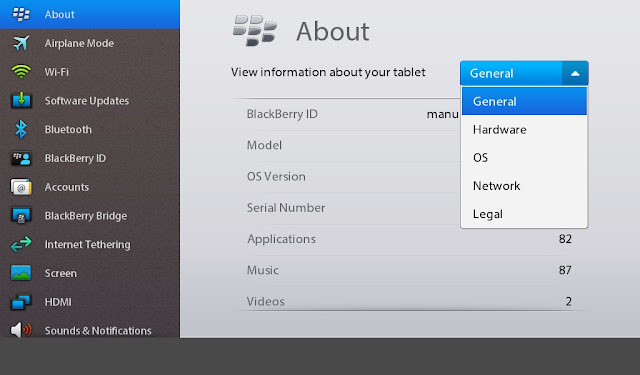 How to Connect Blackberry Playbook with Ubuntu 12.04 LTS? 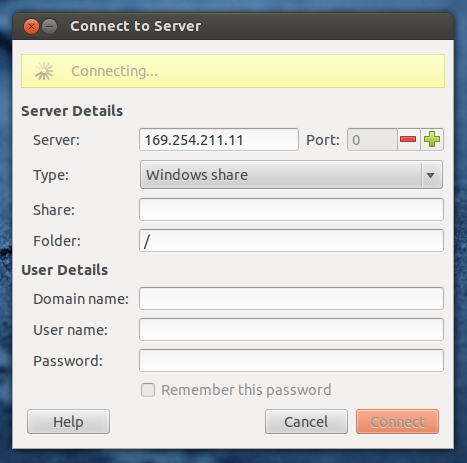 Firstly, you need to connect Playbook to your Ubuntu laptop/PC via USB. 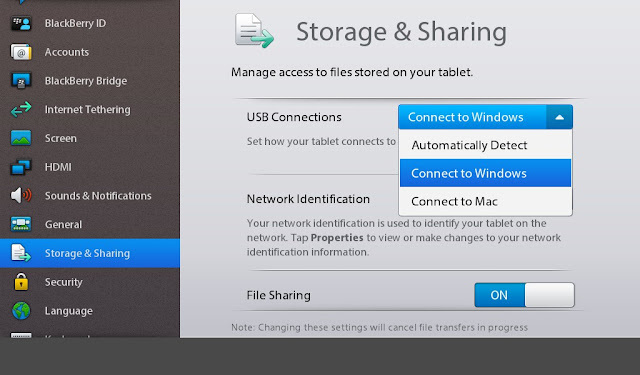 Now, in your Playbook, goto Settings - Storage & Sharing and set USB Connections to Connect to Windows and File Sharing to ON (as shown in the screenshot above). Now, goto Settings - About and choose Network from the dropdown menu (as seen in the screenshots above) and write down the IPv4 address. Goto your Ubuntu 12.04 desktop now and select Connect to Server option from File menu in the top panel. 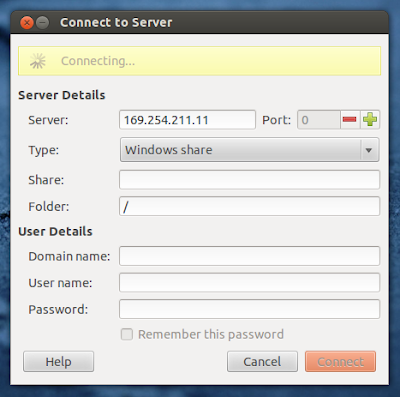 Enter the IP as shown above and change the "Type" item to Windows Share from Public Share. And hit Connect. That's it. 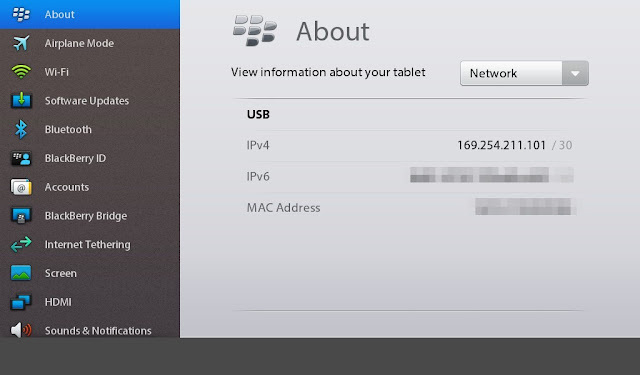 Blackberry Playbook is now connected to your Ubuntu 12.04 LTS as a network shared folder and now you can have all the file transfer you want between Blackberry Playbook and Ubuntu/Linux without a hitch. Thanks for reading. Ubuntu OS Version: 12.04 LTS "Precise Pangolin"